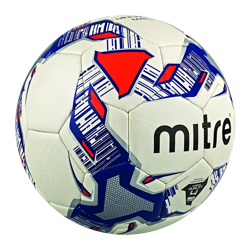 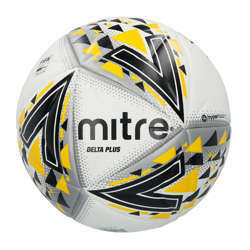 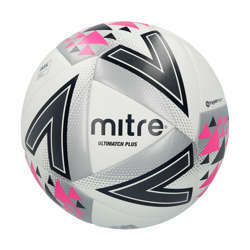 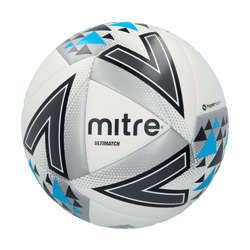 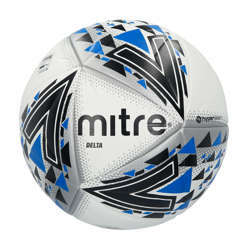 At Pendle we offer a large range of match footballs including our own Pendle Vortex as well as an expanse selection of our Mitre footballs, we have you covered when it comes to match balls. 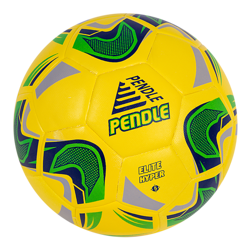 With different builds, the balls can have significant differences in its performance. 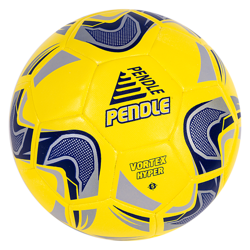 Built to the highest quality, meeting industry leading standards and tested by industry specialists, all balls are of the Pendle quality you trust. 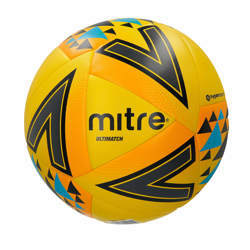 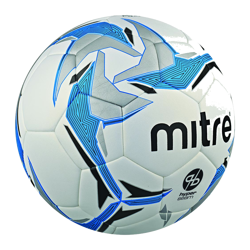 Through new technology, Mitre’s Hyperseam balls offer the best flight control possible, in addition to their protected rubber lining offering increased power and accuracy.